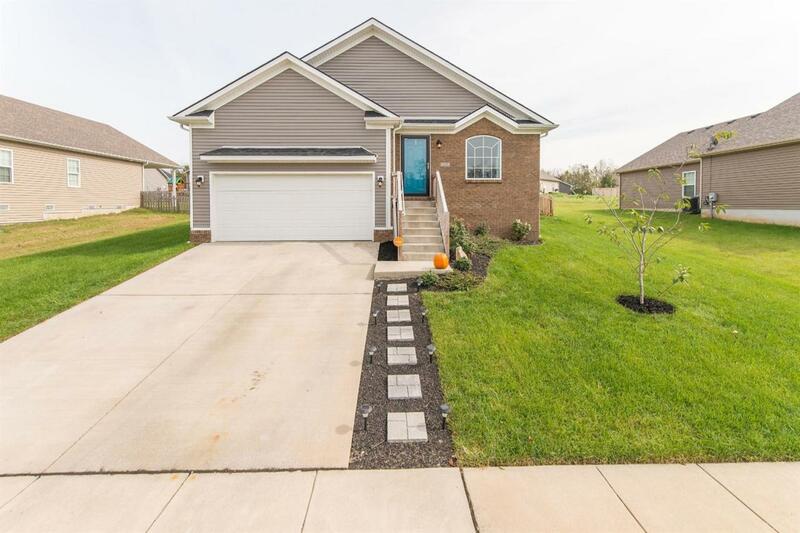 117 Paul Revere Drive, Georgetown, KY 40324 (MLS #1823641) :: Sarahsold Inc. 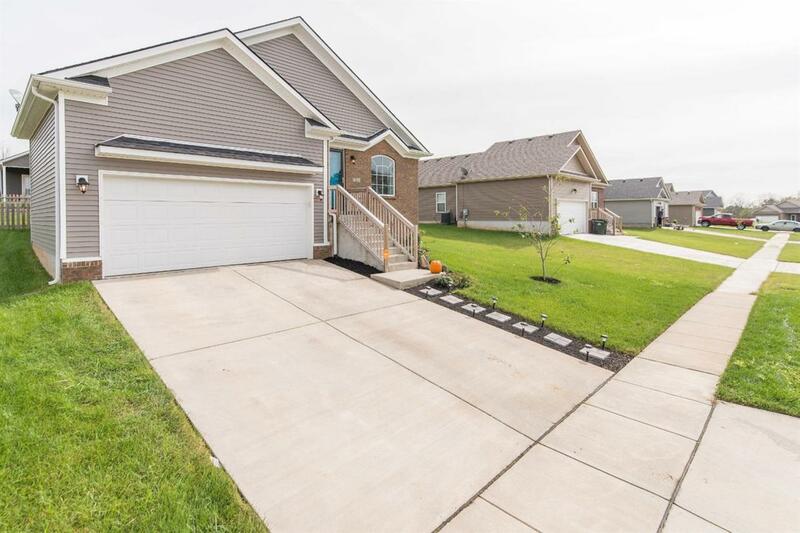 This move in ready home is only two years old and has been well maintained. 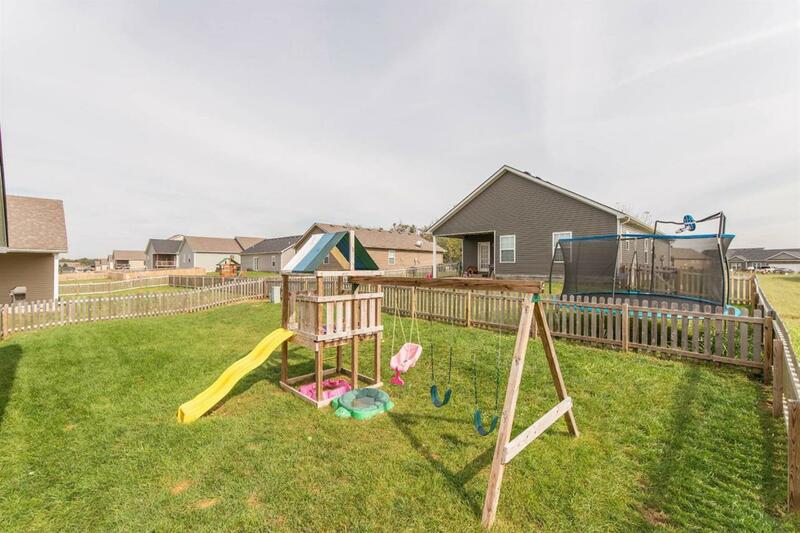 A spacious ranch style home that offers 3 beds, 2 full baths, 2 car garage, and a fenced-in backyard! 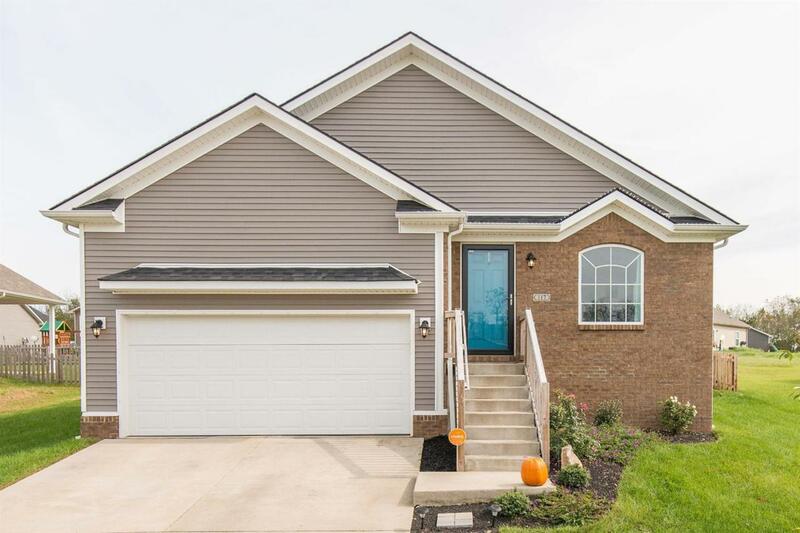 Schedule your private showing today, this house wont last long!